Crisp, sharp, detailed Full HD 3D. The VPL-HW45ES is a fantastic option for any movie lover looking for an incredible cinematic experience at home, far beyond the reach of TV. 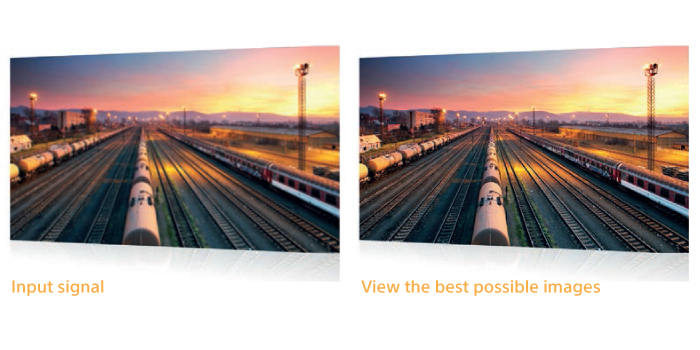 panels Produce an ultra-smooth picture by minimising the space between pixels at a superfast speed. The VPL-HW45ES is synchronised with our 3D glasses for a jaw-dropping experience and minimal crosstalk. Following the continued success of our Home Cinema Projectors, we introduce our next generation VPL-HW45ES model, with even more great benefits. Featuring longer durability, versatile automation compatibility with IP control, built-in USB firmware updates, RF 3D transmitter and more. With 1,800 ANSI lumens colour brightness it’s an an advanced Home Cinema experience that has to be seen to be believed. Advanced SXRD panels along with features like Reality Creation and Motionflow mean you’ll see your favourite films at their very best, in 3D and 2D. 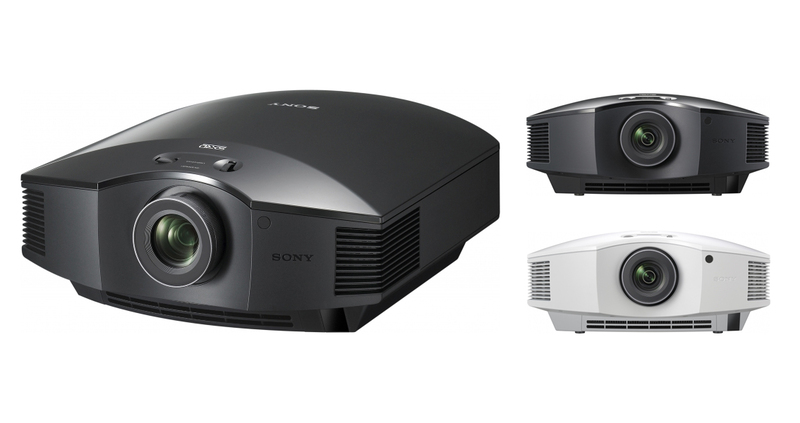 With an improved optical engine, the VPL-HW45ES is much brighter than our previous standard Home Cinema projectors. At 1,800 lumens, it produces clearer images and faithful colours, even in well lit rooms. Keep things tidy and free yourself from cables with an optional wireless HDMI emitter/ receiver kit. The VPL-HW45ES will connect wirelessly to your Bluray Disc™ player, games console and more. To get the best from your projector, the VPL-HW45ES has a USB port, to automatically receive the latest firmware updates, direct to the projector. The VPL-HW45ES automatically recognises 2D or 3D content and allows you to pre-select Standard, Dynamic, Cinema, Game and Photo modes. 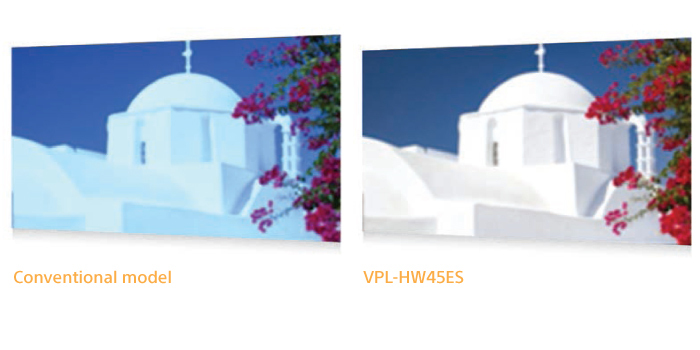 The VPL-HW45ES comes with the Sony 3-year PrimeSupport package. There are no unexpected costs if you experience a problem, just fast, efficient technical support from free multi-lingual helpline advisors. This package also includes 1 year or 1,000 hours lamp cover.